PLEASE NOTE: We apologise for the later posting of our challenge. We have been experiencing major technical difficulties. Due to this reason we are extending our regular deadline. This challenge will remain open until Sunday 4th September. 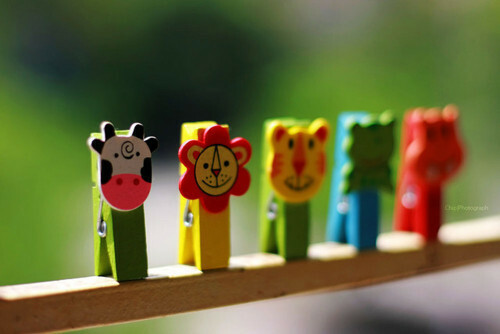 Be inspired by the fun animals, colours or the pegs themselves. Please add your projects below by Sunday 4th September at 11:59pm (GMT) to enter the prize draw. We're back this week with another challenge for you. 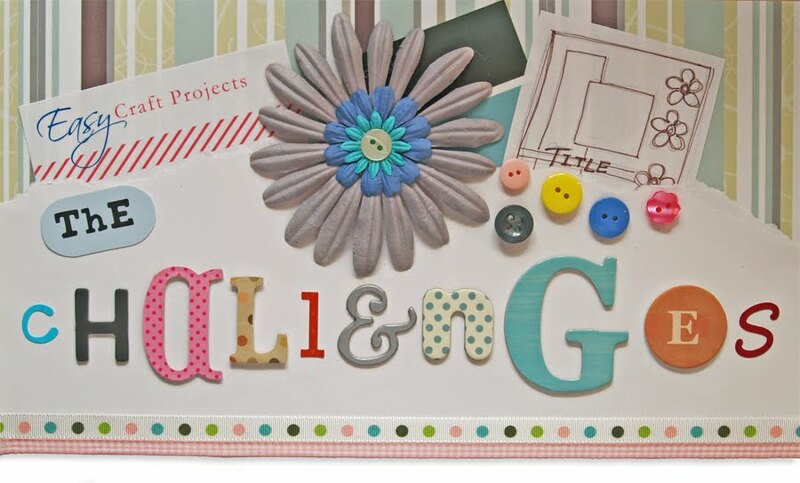 This week we would like to you create a card, layout or other craft projects based on this sketch (designed by Lisa). Upload your projects below by Thursday 18th August at 11:59pm (GMT) to enter the prize draw.